Fantasia was moved to tears after she was honored by a Louisiana high school. St. James High School in Louisiana named their brand new music and creative facility after Fantasia Barrino. The R&B singer was there was on hand at the opening ceremony yesterday and she was brought to tears as the students and school officials honored her. “They have a new music & creative department with a brand new facility and decided to name the stage and auditorium after Me!” Fantasia said. 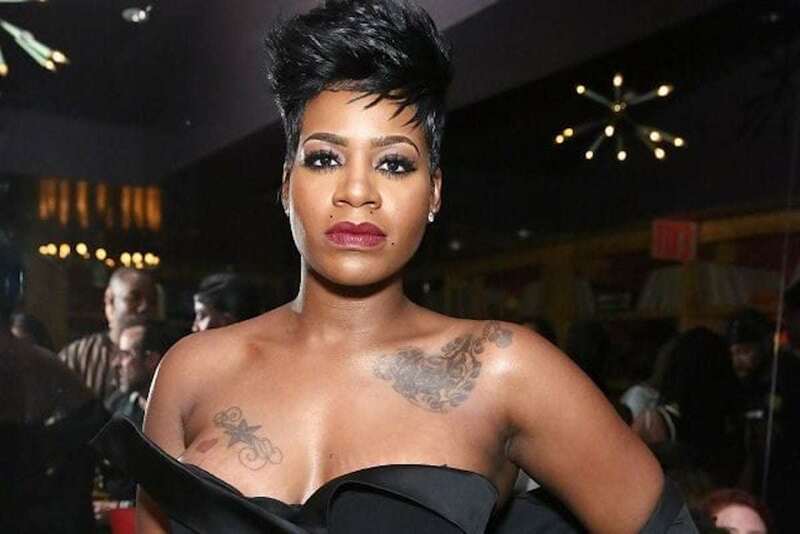 Fantasia is currently working on a new album due later this year. 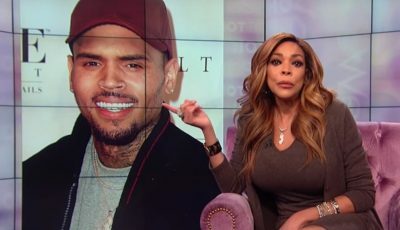 The R&B diva released her Christmas After Midnight album last year October.